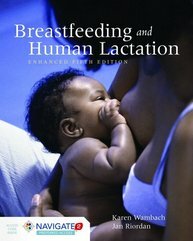 Breastfeeding and Human Lactation, Enhanced Fifth Edition continues as the leading reference for the latest clinical techniques and research findings that direct evidence-based clinical practice for lactation consultants and specialists. Thoroughly updated and revised with current research, references, and photos, it contains a clear clinical focus with more than 2,000 research studies supporting the clinical recommendations found in the text. 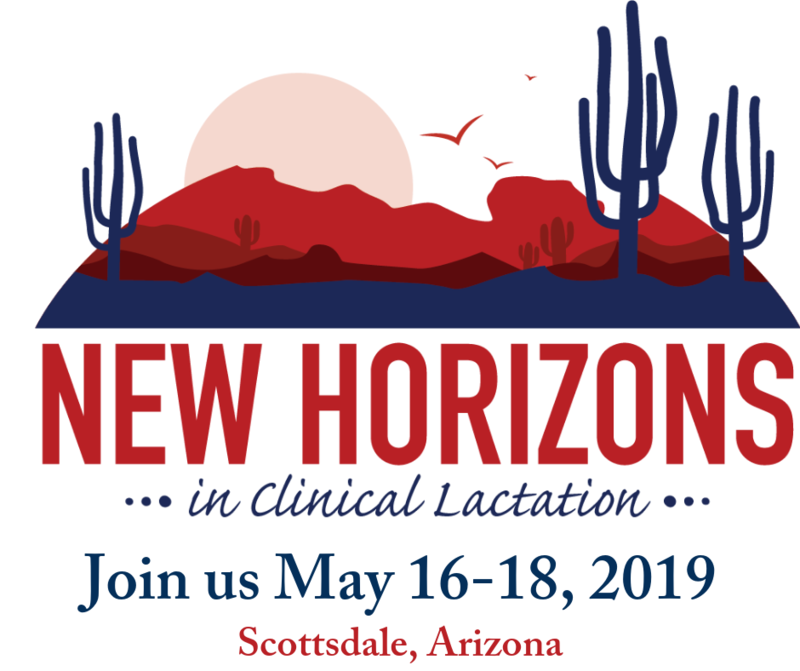 Topics include placing breastfeeding in its historical context, workplace-related issues, anatomical and biological imperatives of lactation, the prenatal and perinatal periods and concerns during the postpartum period, the mother’s health, and sociocultural issues. With contributions from the foremost experts in the field, Breastfeeding and Human Lactation, Fifth Edition is also an excellent resource to prepare for certification and practice as an International Board Certified Lactation Consultant (IBCLC). USLCA does not endorse the use or sale of this product. Post expires August 30, 2019.